The contents of the Sysprep deploy.cab file must be extracted to the Sysprep Directory on the vCenter Server host. If the file downloaded from the Microsoft Web Site is a .cab file, the Installing the Microsoft Sysprep Tools in the Virtual Machine Administration guide, details how to install the Sysprep Tools. Select all the files, and copy them to the Sysprep Directory. 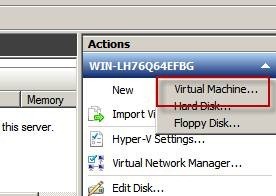 If vCenter Server is installed on Windows Server 2008 and above, is%ALLUSERSPROFILE%\VMware\VMware VirtualCenter\Sysprepwhich generally translates toC:\ProgramData\VMware\VMware VirtualCenter\Sysprep by default. 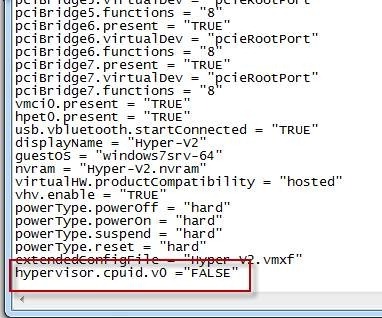 If vCenter Server is installed on any other Windows operating system, is%ALLUSERSPROFILE%\Application Data\VMware\VMware VirtualCenter\Sysprep\ which generally translates to C:\Documents and Settings\All Users\Application Data\VMware\VMware VirtualCenter\Sysprep\ by default. 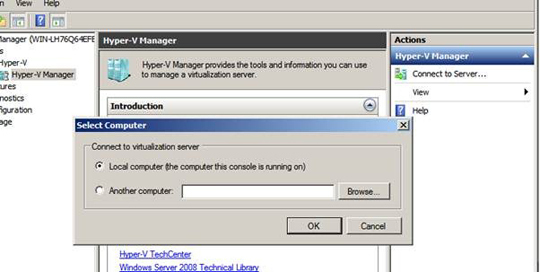 So I have a project coming up where one of the requirements is to configure a Windows Server 2008 R2 High Availability Cluster, running Hyper-V. Having not done this before I thought I would run through the steps in my development Lab to ensure I don’t run into any problems, my development Lab is based in VMWare Workstation 8, the first problem I came across was to run a nested hypervisor in the VMWare workstations Hypervisor. 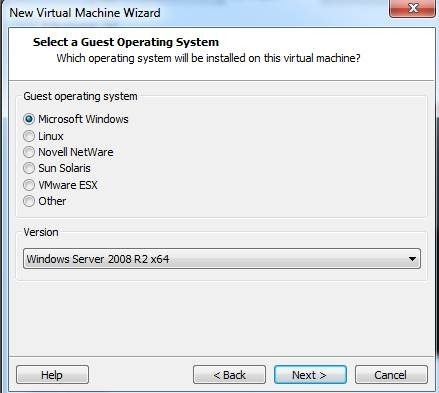 The following are the steps to create a Microsoft Hyper-V VM running in VMware Workstation 8. Once done, you should be able to use it as normal, all be it a little slower than you would be able to normally.